Position your company as a community leader! 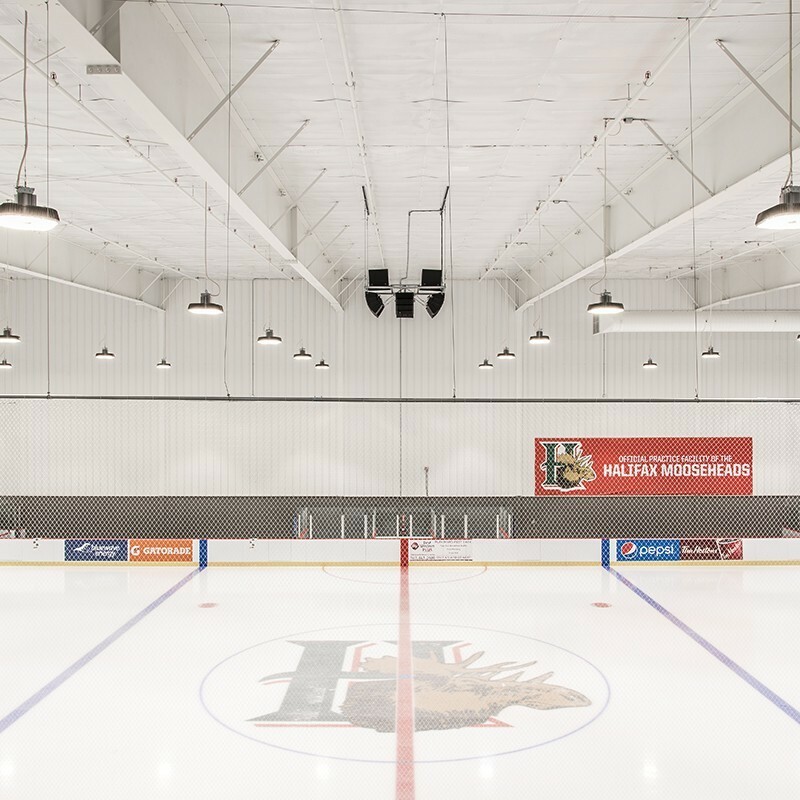 Teams and associations from throughout the Halifax region, the province, northeast U.S.A. and Canada will experience the state-of-the art complex. Be part of the RBC Centre sponsor team. Being associated with a high profile multi purpose arena complex only makes sense. A varity of sponsorship options are available. Building operater NUSTADIA RECREATION INC. is sponsor friendly. The company has an excellent track record working with national and local sponsors at other NRI managed properties. They have helped sponsors achieve goals and objectives through custom created programs. Contact us to discuss how you can participate in this excellent opportunity. Position your company as a forward thinking community leader. 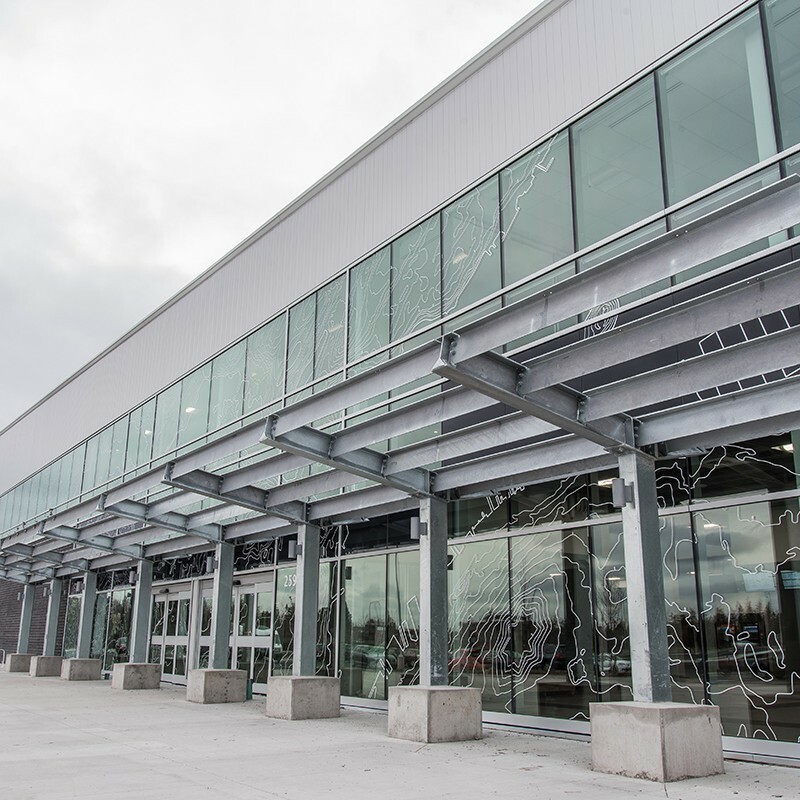 Profile your corporate or product brand to 1,000,000+ people who visit the arena complex each year. Build on hundreds of frequency impressions through exposure to your brand. Receive significant additional exposure more through word of mouth and media mentions. Create opportunities to achieve customer, investor, employee, or community events through your sponsorship program.